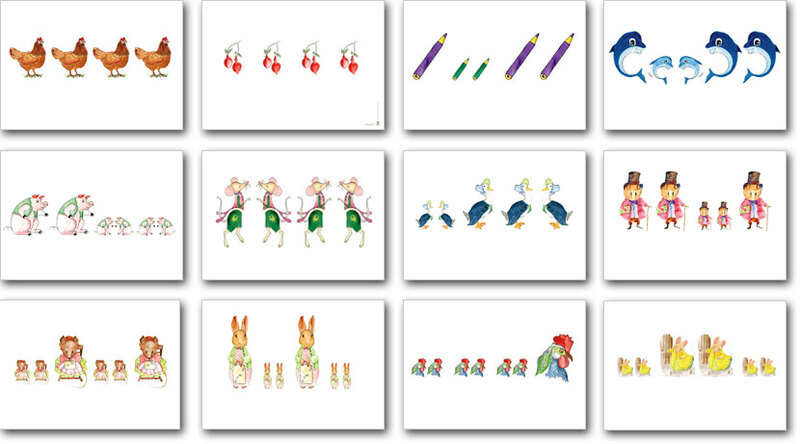 This is a set of twelve A3 flashcards, beautifully illustrated by Sr Karol. 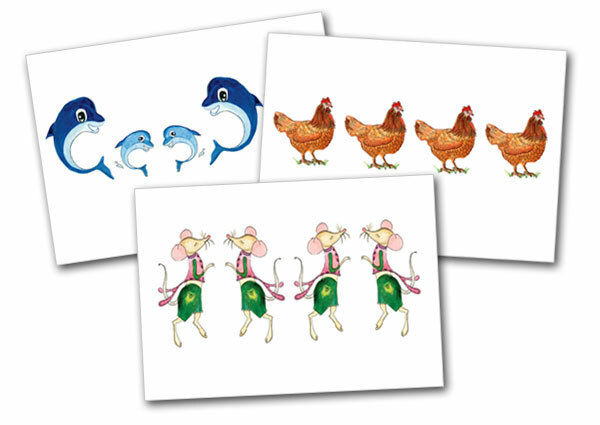 These large flash cards are very useful to use together with the children’s workbooks. The cards are laminated so if they get smudged in class, just wipe with a damp cloth. They are extremely durable making the set great value.